We're thrilled to be back at FMX for another year! Meet with our team in Stuttgart from April 24th to April 27th and enjoy presentations from our amazing line-up of speakers! 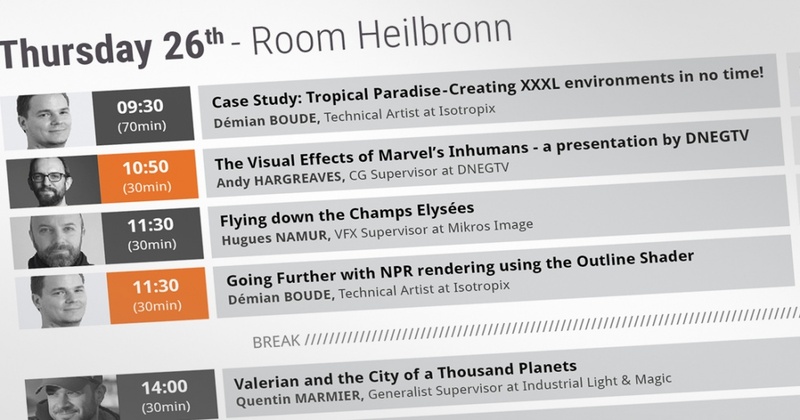 Come by room Heilbronn to discover the latest and greatest version of Clarisse and get an exclusive behind the scene look at how some of the best artists in the Industry coming from Cube Creative, DNEG, DNegTV, Industrial Light & Magic, Mikros Image and Tippett Studio used Clarisse to create the amazing VFX of the biggest blockbusters and TV shows aired this year! Seats are limited, don’t be late! You will also be able to catch up with The Isotropix Team at the MarketPlace, booth #3.1. Our team will be happy to show you in live the powerful new features to be released with Clarisse 3.6! We really hope to see you there! Discover Clarisse latest version and hear from some of the best artists of the Industry! If you would like to arrange a meeting with our Sales Team, just contact us! Join Sam Assadian, Isotropix’s CEO & Co-founder for an exclusive conference and discover how Clarisse’s nextgen lookdev workflow redefines production standards. get your chance to win a free student license! This course is aimed at students and people curious to know more about what makes Clarisse iFX unique. We will give an extensive overview of it's core principles, review its main features and go more in depth with a full step by step beginner's guide to making an image in Clarisse. Attendees will be entered into a special prize draw: join us and get a chance to win a free educational license of Clarisse! 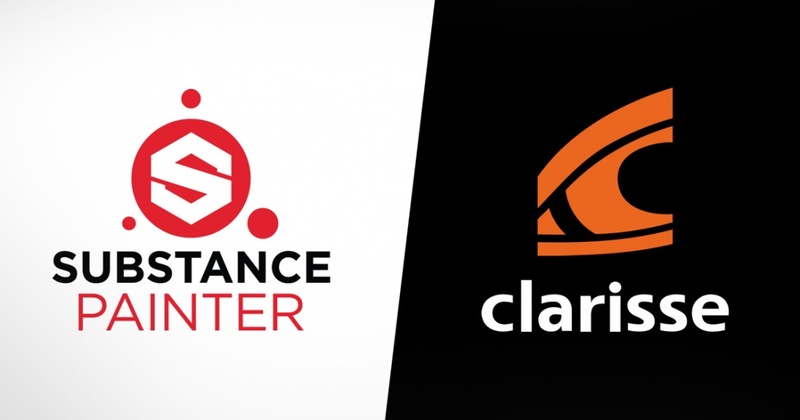 Come and get a full understanding of how Clarisse’s innovative design philosophy puts it ahead of other software packages for layout, lookdev and rendering. Attendees will be entered into a special prize draw: join us and get a chance to win a free educational license of Clarisse! From April 24 to April 26, drop by room Heilbronn and discover the awesome features released in the latest version of Clarisse! Using Clarisse's powerful referencing system and the all-new shading variables released with Clarisse 3.6, you’ll learn how to create a fast bridge between both software to quickly apply and efficiently share your shaders in a very production-driven way. Making use of Clarisse’s interactivity, its render to texture feature and ability to process huge amounts of geometry, you’ll discover how Clarisse can be used as a powerful texture generator. 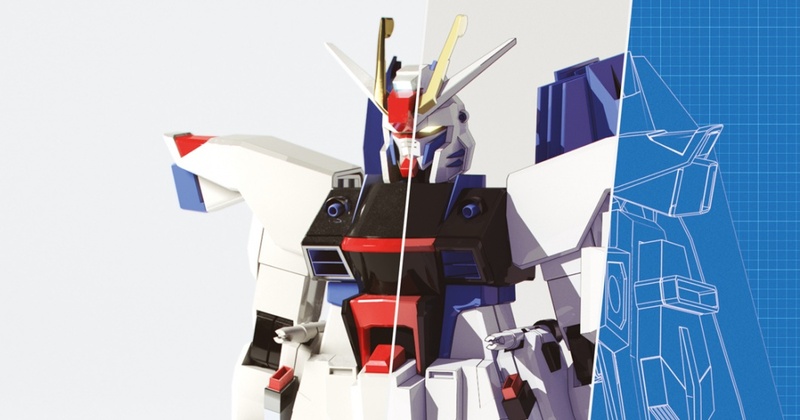 The Outline Shader has many attributes that give Artists extensive control over the final look of their image. 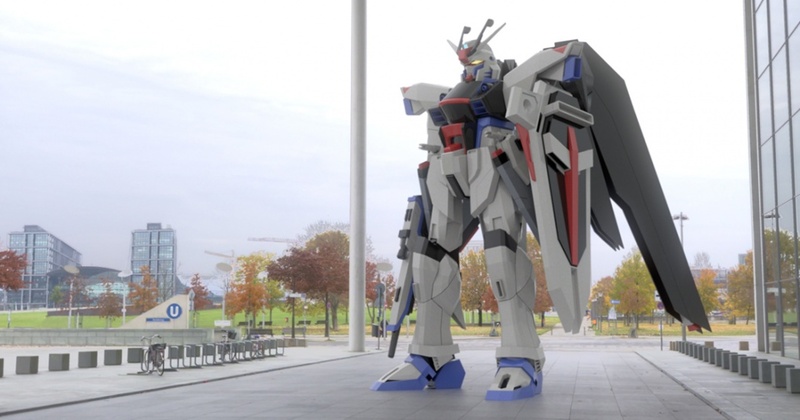 Using the new Outline Shader we will experiment with different combinations of techniques such as render to texture, camera occlusion and compositing in order to achieve different NPR looks from blueprint to Anime. Case Study: Tropical Paradise - Creating XXXL environments in no time! Clarisse's flexibility and interactivity are key when building large scenes. 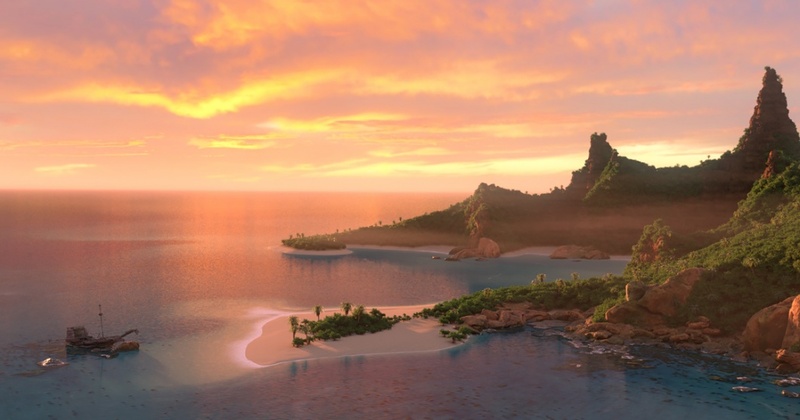 In this presentation we will put together a massive tropical environment made up of an island and its lagoon. We will look-dev imported assets, add scatterers, show you how to refine the layout for each shot using particle paint and scopes as well as set up lights to take you to the final render. 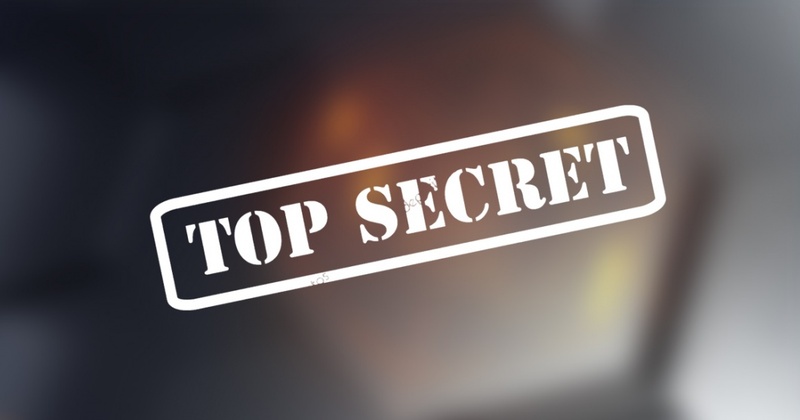 Come and discover the collection of new exciting top secret features we have coming your way in the next versions of Clarisse! 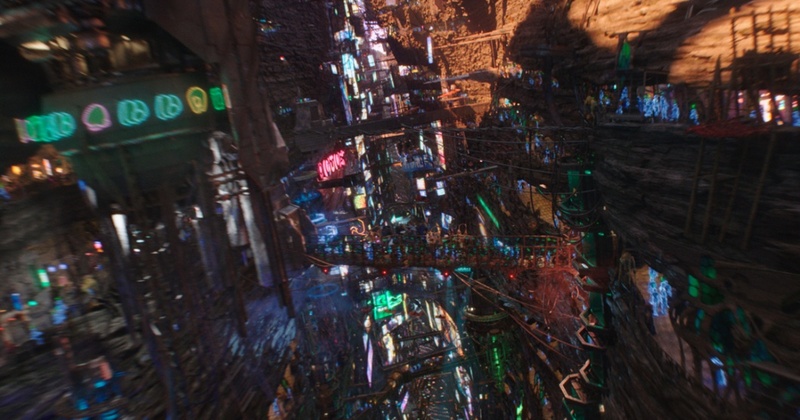 Join us for a look at how ILM used Clarisse to bring to life the futuristic world of Valerian and the City of a Thousand Planets. 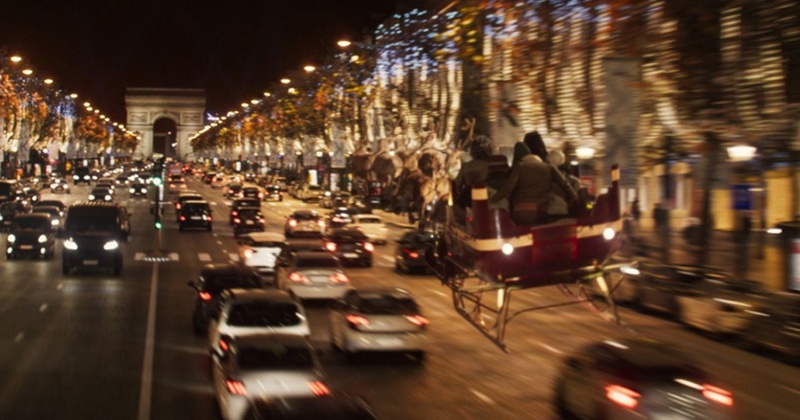 Shooting live-action plates of the most beautiful avenue in the world during the christmas holidays was impossible, so in order to complete the sequence Mikros had to rebuild the full environment in CG to provide backgrounds for green screen close-ups, as well as full CG medium and wide shots. 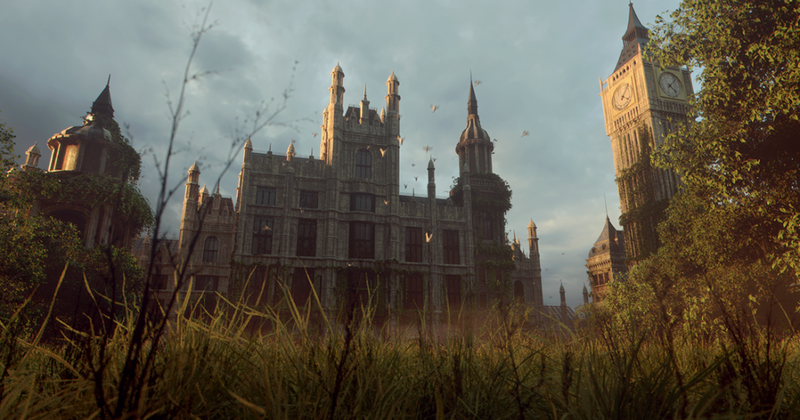 Mikros needed a specific tool to gather a large range of assets in a single scene ready for rendering, and added Clarisse as its tool of choice into its Maya/Arnold pipeline. 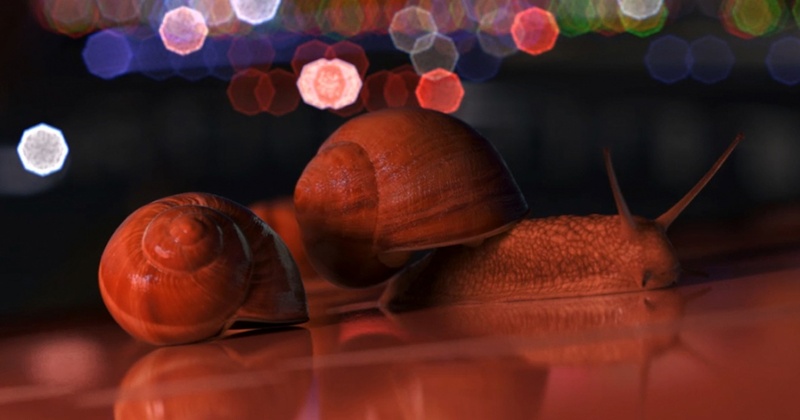 Cube Creative - Have you ever seen a ballet of snails ? Discover how Cube Creative used Clarisse to bring to life Nicolas Deveaux's new short film "1 mètre/heure" featuring photo-realistic snails dancing on the wing of an airplane! 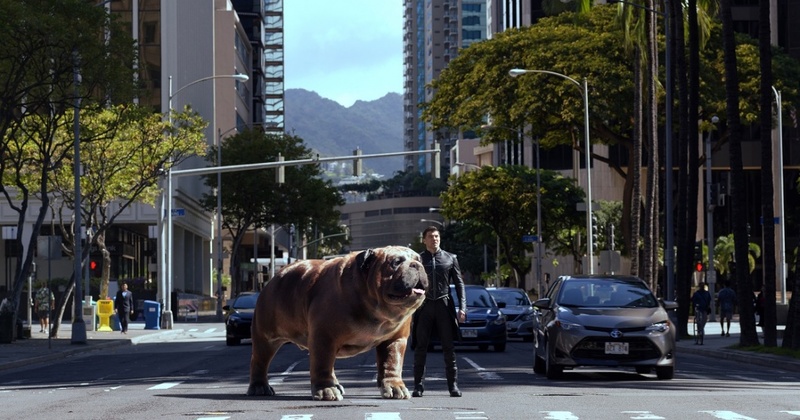 DNEG CG Supervisor Andy Heagrave will talk about the creative and technical challenges behind DNEG TV's work on Marvel's Inhumans. 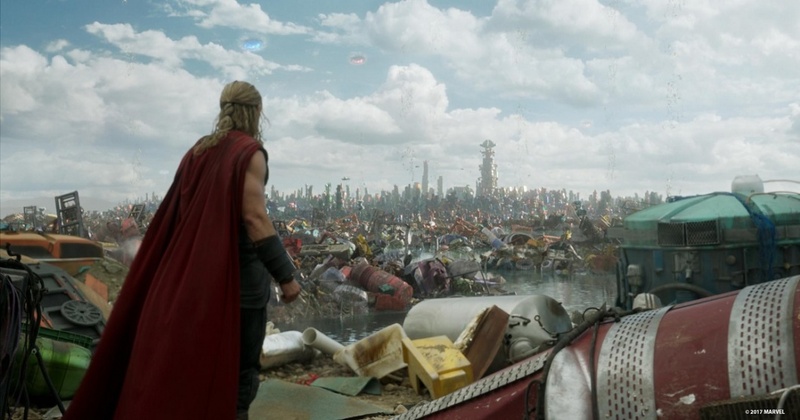 Marieke Franzen, DNEG Rendering Supervisor on MARVEL's Thor: Ragnarok, takes an in-depth look behind the scenes of how DNEG created Saakar, the wasteland planet, using Isotropix Clarisse scatterers. How Tippett Studio uses Clarisse to empower artists and speed up production. Marieke started out studying graphic design in Germany, landing her first role as a surfacing artist in an animation studio, before working for six years creating texturing and look dev on children's films. Marieke joined Double Negative in 2012 and has worked on Look Dev and Lighting for projects such as: Skyfall, Thor: The Dark World and Exodus: Gods and Kings. She was also the Build Lead on The Hunger Games: Mockingjay Part 2. Most recently Marieke was Render Supervisor on Patty Jenkin's Hollywood blockbuster, Wonder Woman. Ilaria Introzzi is Assistant Technical Director at DNEG. Her path into VFX started at University when she was first shown how to create a 3D sphere - It was love at first sight! She then enrolled into a number of courses at SAE Institute, Escape Studios and the MA in Digital Effects at Bournemouth University. After getting her degree she decided to learn coding on her own, and joined DNEG. Since joining the Pipeline team she has worked on 'Thor Ragnarok', 'American Assassin' and is currently completing work on 'Mission Impossible: Fallout' and 'Venom'. French producer and consultant with 10 years of experience in CG animation and stereoscopic-3D imaging, Sylvain Grain is producer at Cube Creative in charge of special formats, innovation and international business development. Sylvain is graduated from ENSAAMA Oliver de Serres with a BA in 3D Communication and from Université Paris 8 with a Master's degree in Arts et Technologies de l'Image. Tanguy Weyland is one of the youngest but fast growing 3D supervisor at Cube Creative, specialized in rendering, pipeline and special effects. Involved in challenging projects in 4K, stereoscopic-3D and 360°, he's currently leading the design of a new production pipeline for coming TV series in the studio. Tanguy is graduated from French animation school Supinfocom Valenciennes. 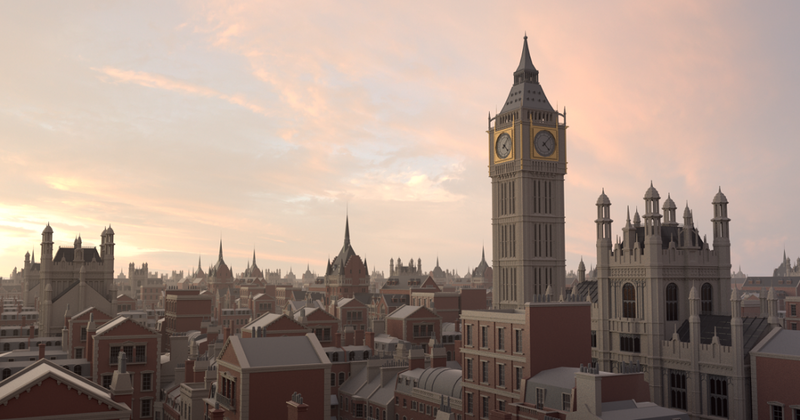 Although graduating primarily as an animator Andy Hargreaves is now the definition of a TD Generalist having turned his hand to pretty much everything across the VFX pipeline from storyboarding and character design, to matchmove and roto all the way through to lighting, compositing and on set supervision. Andy has worked at DNEGTV since 2014 most recently as CG Supervisor on a variety of shows including "Fungus the Bogeyman" for SKY1, NBC's "Emerald City" and Marvel's "Inhumans". Graduating from Bournemouth University in 2000, Andy has clocked up over 17 years experience in the Visual Effects industry at companies such as Cinesite, Blue Zoo, Rushes and now DNEG working across a range of Film, Television and Commercial projects. Quentin graduated in product design, graphic design and later animation from Gobelins, l’ecole de l’image in Paris in 2007. He has worked in the Paris CG industry as commercial director and CG supervisor for about 5 years before joining ILM as a Senior Generalist in 2012. He has won several awards for his work in the Visual FX and Animation industry, including a nomination for the Oscars in 2009 in the category best animated short film, a Best of Show and Audience Prize at Siggraph 2008 with his short Oktapodi. And he won a VES award for his work on the Falcon chase in Star Wars: The Force Awakens. Quentin is experienced in many of the 3D fields, from pipeline development to full CG shot production and has been a key contributor in the implementation effort to fold Clarisse into the core ILM pipeline. Early fascinated with special effects, Hugues Namur moves to matte painting and CGI for commercials by the end of the 90's. After leading the compositing for the movie "Dead Weight" in 2001, he's hired by Mikros to supervise feature films. 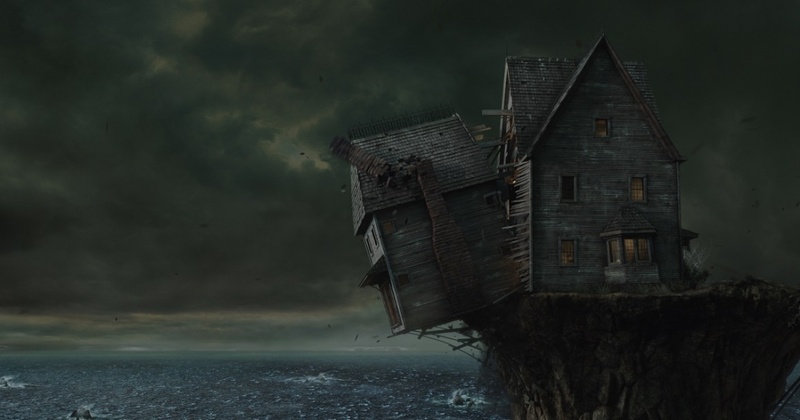 Since then, he's worked on more than 50 films including "Asterix at the Olympic Games", "Paris 36", "Oceans", "Chocolat", and more recently the VFX shots awarded to Mikros in Alain Chabat’s fantasy “Christmas & Co”. Ben Von Zastrow is an accomplished Visual Effects Production Designer. With a degree and background in physics, Ben began his artistic career on the Star Wars films at Industrial Light & Magic before joining Tippett Studio in 2003. With a keen eye and an artistic sensibility, Ben's work as an environments artist and Visual Effects Lead includes credits on films "Matrix Revolutions," "Cloverfield," “Teenage Mutant Ninja Turtles”, and "COSMOS: A SpaceTime Odyssey". Sam Assadian, co-founder & CEO @Isotropix, spent much of his career in the Animation and VFX industry finding innovative solutions to improve CG image creation. He is now internationally renowned for his very unique vision of the animation/VFX industry and the graphics software market. Eager to revolutionize the Industry, he co-founded in 2011 Isotropix: a company specialized in developing high-end professional graphics software to deliver to CG artists game-changing innovations. Clarisse, Isotropix’ flagship product, is used today by the world’s biggest VFX studios in many blockbusters such as: Kong: Skull Island, Wonder Woman or Blade Runner 2049. With more than 10 years of experience in the animation and visual effects Industry, Greg Jennings has spent most of his career working for Dreamworks Animation as a Lead Lighting Artist/Compositor and CG Supervisor specializing in lighting. He has worked on many top animated movies including: Kung Fu Panda, Rise of The Guardians and Shrek Forever After. Over the last few years he has developed a unique understanding of the industry’s requirements through his artistic eye and great technical skills. Recently, Greg joined Isotropix as a Lead Technical Artist. In his new role Greg manages the Isotropix’ Technical Artist team and actively participates in the growth of Clarisse’s adoption within the industry. Yann Couderc, Technical Artist/Clarisse Specialist @Isotropix, spent 10 years of his career working for leading studios and has become a specialist in high-end VFX production. The main feature films Yann worked on were “Upside Down”, “Immortal”, “The Nest”, he also directed films such as “Peryl sur Akryls” and “Monaco, un rocher pour l'éternité”. Yann joined Isotropix in 2011, at the company’s launch. As a Technical Artist, he acts a physical link between Isotropix R&D and Clarisse users community and ensures Clarisse features meet actual production needs. Thanks to his rare expertise, Yann also helped several world leading studios integrate Clarisse into their pipelines and provided them with a premium training. Démian Boude has been working in the VFX and Animation industry for over 10 years, mainly as a CG artist for several studios including Illumination Mac Guff and Cube Creative. Démian has worked on many projects such as Despicable me, Despicable me 2 and Dr Seuss The Lorax. In addition, he has been teaching 3D at Objectif 3D for more than 5 years. Démian joined Isotropix in 2017 as a Technical Artist, he is now creating promotional materials, providing technical presentations and proposing solutions to fit customer's needs. 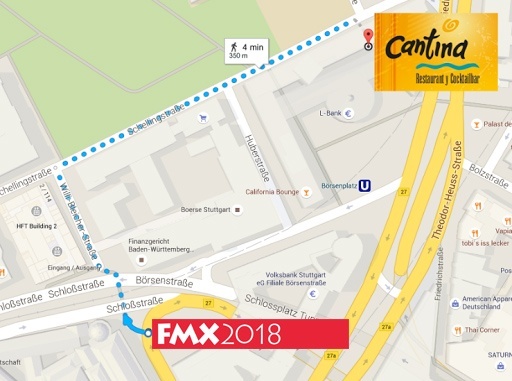 We're back at FMX and it’s time to rock another great party! Come by and hang out with the Isotropix Team for a night of fun and networking! Meet us at La Cantina, on April 25th, from 7pm to 10pm and and get a free drink and free nachos! Free drinks and nachos are subject to limited availability. REQUIREMENTS: RSVP and FMX badges are required.